So I was helping out at the Gok Wan's fashion and beauty collective in Sligo this week , it was a fantastic experience and l actually got to meet the man himself so down to earth and also very passionate about his work too. I also loved the team l was with , l had to look after a Model and she was the most down to earth person you could meet and so beautiful too. 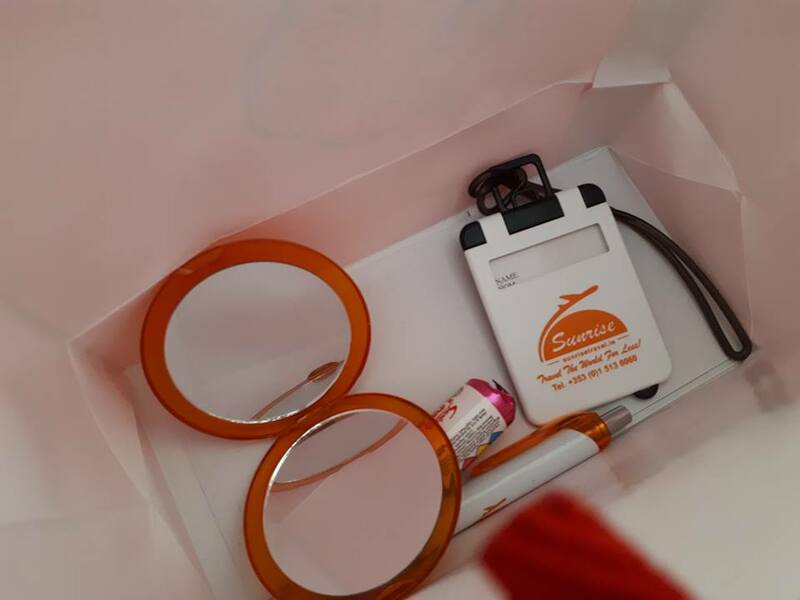 At the end we all received a little thank you gift from gok and his team which was a little goody bag filled with a mixture of skincare and other little bits. I was actually amazed at the amount we received and how much it is all worth which is in or around 65 euro , was not expecting that at all . The first item l took out was a self tanning lotion in medium by Catwalk HQ which l can't wait to try as I've ran out of . l loved how we got medium and not dark shows they put in a bit of thought into it and just didn't throw random bits in. The next few bits were from a brand called Shiseido and they do skincare , l got a softening concentrate lotion (15ml), Gentle Cleanser (30ml) and a protective moisturizer , l have never tried their brand but i've heard good things and I'll let you know once i've tried them . 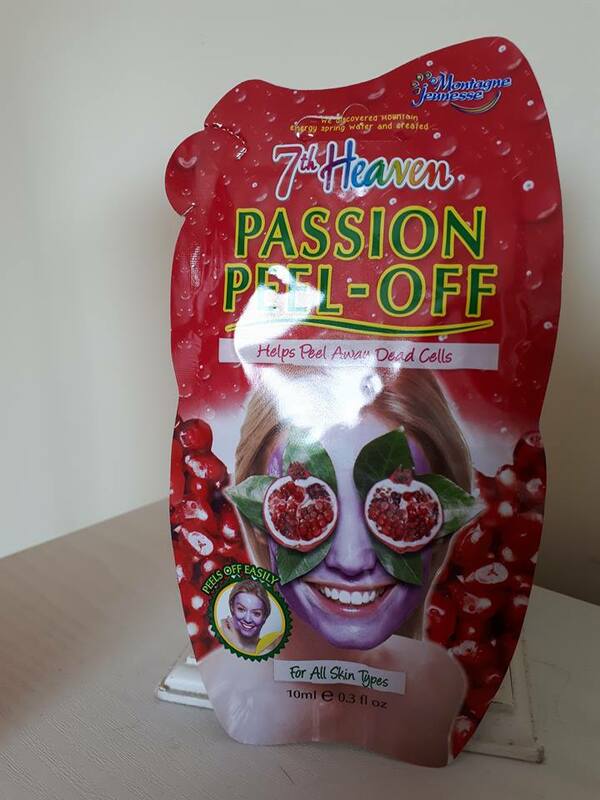 Coming to the end of the bag l pulled out a face mask from 7th Heaven , running out of face masks and with this heat my skin is in need of some tender loving care so will be using that tonight . At the end of the bag were a few nik naks , a pen , mirror , a name tag and a small pack of love hearts . I am so grateful for all the things l received , it was a joy helping out and gaining a ton of experience , l recommend to anyone if you get the chance to volunteer for an event or to help out take it you can always use it on your CV or just to improve your skills .